Recently, we here at AR15 Hunter felt it was time to bring on a couple of writers who would help add content to our site, as well as bring different perspectives on AR15s and hunting with the AR platforms. 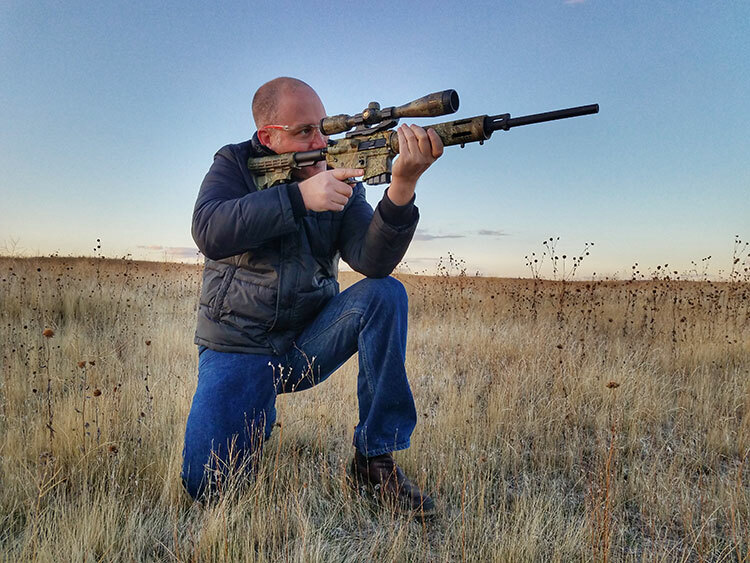 Since my move from California to Idaho, I have been very fortunate to meet many hunters here that have hunted with an AR15 for many years, along with traditional hunters, who are looking to start hunting with an AR15. Will and I felt that these different perspectives would add a unique spin to what we are already doing here on AR15 Hunter. I spent some time and narrowed down a couple of hunters who we felt would be a good addition to the site, so I want to introduce you to the two new writers for AR15 Hunter! 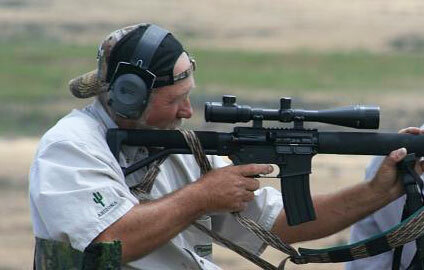 Loren is a 68 year old hunter from SW Idaho that has just joined the AR15 Hunter Staff. His experience goes back to the early age of 9 years old, when he began hunting small game. At age 13, Loren started predator calling and continued to hunt them his entire life. He currently hunts many contests in the Northwest and Southwest, including the World Championship Coyote Calling Contest. His experience with the AR15 platform goes back to the 1960s. Fast forward to the 1980s and 1990s, where Loren dipped his toe into the outdoor multimedia he produced hunting videos for friends. Today, he is an avid hunter who still defaults to the AR15 as his go-to platform when in the field. His knowledge of building custom rifles, AR15s and AR10s, as well as manufacturing custom ammunition and even predator calls, makes him an excellent addition to the AR15 Hunter team. Loren currently serves as President of the Idaho Varmint Hunters and runs numerous organized predator hunts every year. Jake is another new addition to the AR15 Hunter team. Originally from Washington State, where he spent his childhood shooting guns and being in the outdoors, he moved his family to Idaho last year. In order to take advantage of the many hunting opportunities that Idaho offers, Jake’s interest in firearms was rekindled, especially the AR15 platform. He already owns an AR15, but it is not really a hunting specific rifle. Because of this, he began educating himself on the various aspects of building a hunting AR15. From calibers, to barrels and parts, his perspective as a “New Guy” will help guide those who are new to the AR15 platform. His first articles will focus on choosing the right caliber for a specific hunting situation, to purchasing budget parts for a a new rifle build, putting it together, and getting it out into the field.